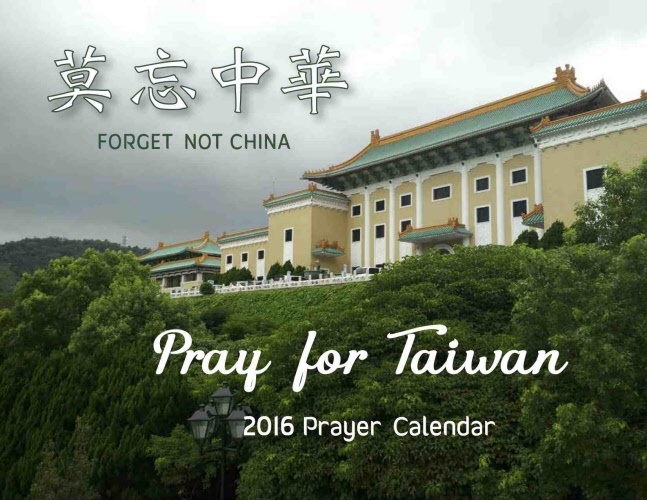 After 20 years of calling people to pray for China, the final printed edition of this prayer calendar invites you to pray for Taiwan. 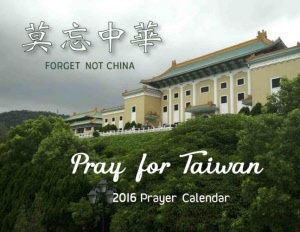 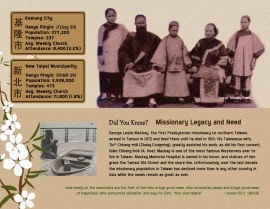 Each month features various items for prayer and specified cities in Taiwan to pray for. 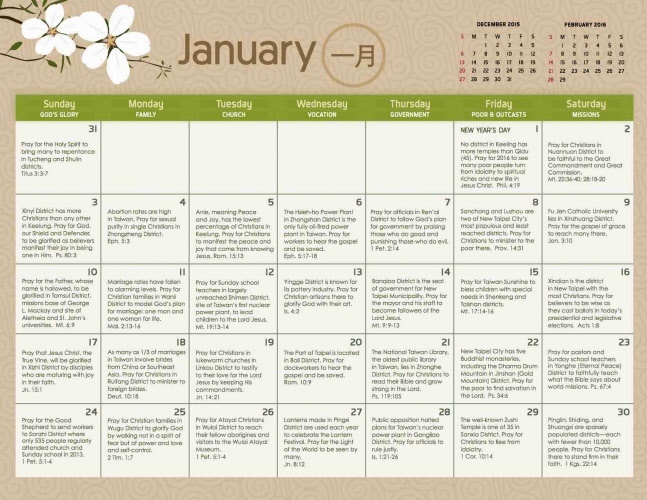 The English edition has daily prayer items. 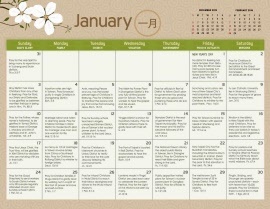 The Chinese edition can be used better as an appointment calendar.